Home / Ready, Set, Dig: Thank You! Thank you for signing up to receive your free copy of Ready, Set, Dig! 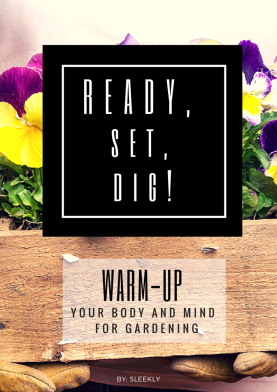 Warm-up Your Body and Mind for Gardening. We are here for you if you have any questions. Also check your email inbox because you will receive news, tips, and other info on how to stay fit, happy and healthy throughout your senior years from time to time. 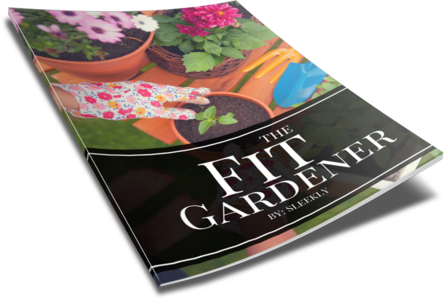 Quick workouts to prepare your body for working in the garden. Tips to keep you safe from unexpected hazards. How to keep in the game without burning out the first week.